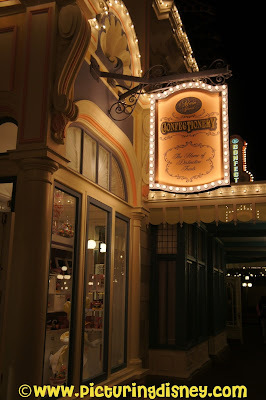 I had the pleasure of enjoying Main Street USA in an almost empty park during Spring Break late one night. It was after 2am and still the bakers were hard at work in the Confectionary. Grinning Bobcat Designs Review & Giveaway! Retro Epcot Prize Pack Giveaway!!! scbb11Sketch: Recreating Amazing Retro Epcot Art! Pooh Storyteller of the Year Contest!